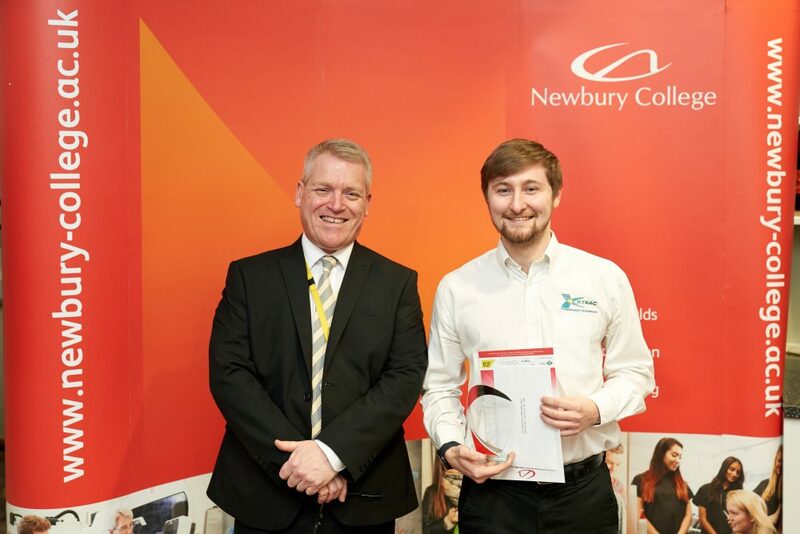 Newbury College held its annual Apprenticeship Awards as part of National Apprenticeship Week on Thursday 07 March. 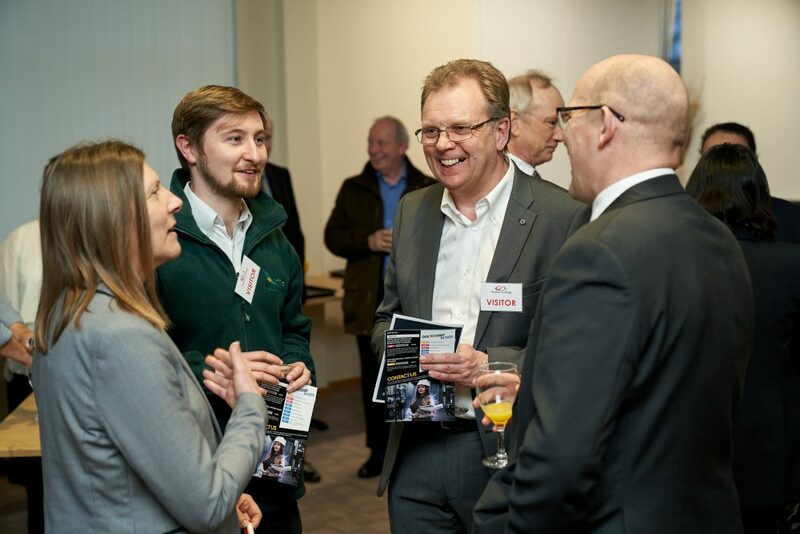 Organised to coincide with National Apprenticeship Week, apprentices, employers and College staff came together to recognise the achievements, hard work and commitment of all those involved with its apprenticeship programme. 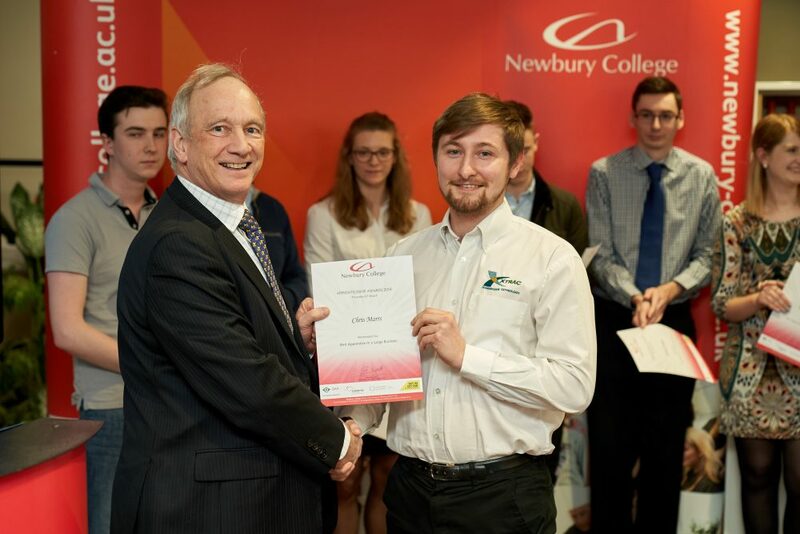 Xtrac’s Junior Quality Engineer and Degree Apprentice, Chris Marrs, collected the “Nick Carter Outstanding Contribution Award” sponsored by Newbury College. This is a special award given to a person who has made a significant impact on the Newbury College Apprenticeship programme. Marrs was also a nominated finalist in the “Best Apprentice in a Large Business” category sponsored by the local civil engineering company Dawnus. When looking for his permanent placement within the business, Chris excelled himself working within Xtrac’s Engineering department and a job match was found as a Junior Quality Engineer to replace a retiree. As a pre-qualifier Chris completed an NVQ-3 in Engineering Technical Support (Quality control), to enable him to complete his Advanced L3 apprenticeship in 2 years so that he could progress onto a Degree Apprenticeship specialising in Quality management. In October 2017 and 2018 Chris won Xtrac’s Apprentice of the Year award in recognition of his excellent work, results and achievements. 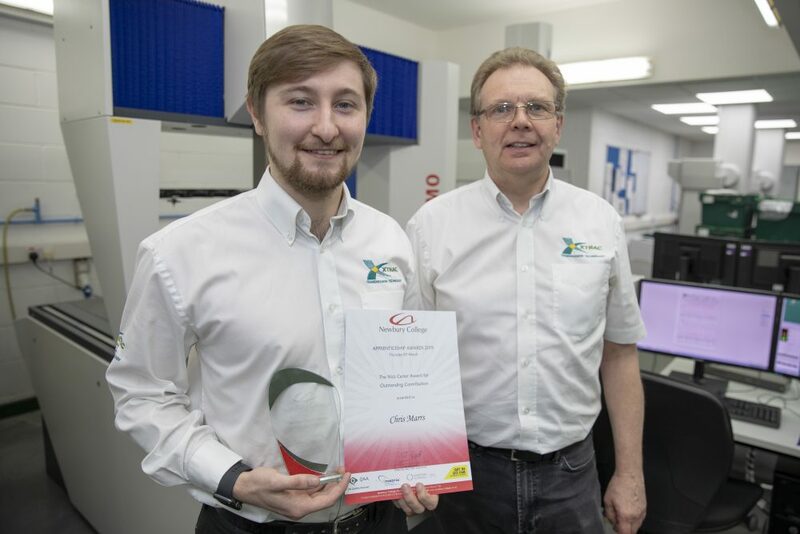 In November 2017 Chris was runner up in the EEF South-eastern regional ‘Best Final Year Apprentice Award’ and also runner up in the Southern manufacturing 100 Apprenticeship awards. Chris is a well-liked, intelligent and professional Apprentice and it is often forgotten he is an Apprentice thanks to his mature, understated personable style.